Few authors have led lives as interesting as that enjoyed by French novelist and travel writer Pierre Loti (1850–1923)—and still fewer have worked so hard to make their lives appear even more romantic than they already were. As a career officer in the French navy, Loti participated in expeditions that took him to locales which even today seem exotic, giving rise to four decades of novels, travelogues, and autobiographical narratives, some of which went through hundreds of editions in France and were translated into dozens of languages. 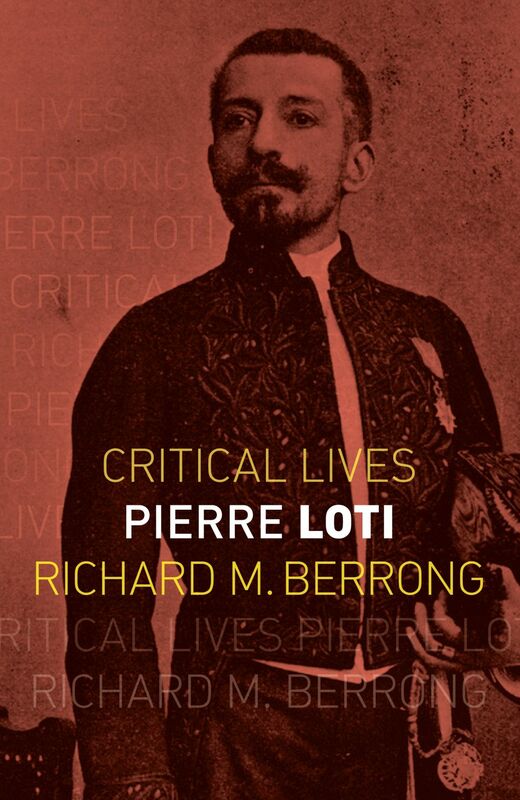 And as Richard M. Berrong reveals in this colorful biography, the extravagances of Loti’s often very public private life were as interesting as his art. "Wonderfully illustrated. . . . For all the documentation of this extremely well-researched and absorbing book, Loti remains a sphinx—a poignat sphinx, though Berrong certainly accomplishes what he says, in the last line, is his purpose in writing it: to get us to read Loti."